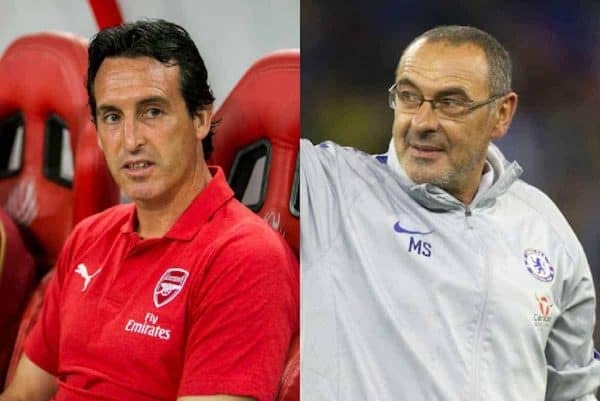 The Premier League has taken another break while internationals get in the way, but what have we learned in the opening two months of 2018/19? Just as the league campaign gets into its stride again, we have to sit back and pray Liverpool’s players don’t get injured for their countries over the next two weeks. With eight games played by each team, the international break has taken centre stage, allowing us all to draw breath before ‘proper’ football returns again. Having processed what has gone on since August, here are five things that have stood out so far this term. Liverpool’s 0-0 draw at home to Man City on Sunday left the title race beautifully poised, with both sides level with Chelsea at the top of the table. In the summer, some felt the Reds were the champions’ only direct rivals in 2018/19, having brought in Alisson, Fabinho and Naby Keita as potential game-changers. 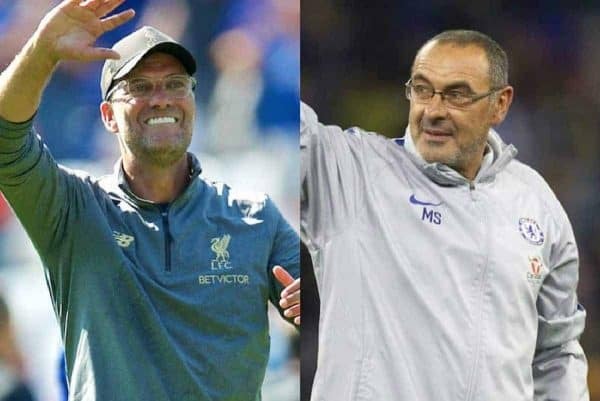 Chelsea have flown out of the traps after their poor showing last season, however, with Maurizio Sarri making a superb start, embracing the kind of playing style Blues supporters have often had to watch rivals adopt. With Eden Hazard in sparkling form—he is the early front-runner for the end-of-season awards—and new faces such as Jorginho and Mateo Kovacic slotting in seamlessly, they look right in the hunt. Arsenal and Tottenham are only two points behind the leading pack, too, and while the north London pair do still feel a way off the top three, you wouldn’t want to flippantly write them off. It is still early days and the table can change dramatically in the space of a few weeks, but this is unlikely to be as straightforward as City and Liverpool going head-to-head between now and May. Cardiff & Huddersfield Doomed Already? Remember when Derby County could only muster 11 points back in 2008/09, going down as the worst Premier League side in history? Well, they had more points (five) than both Cardiff City and Huddersfield Town at this stage of the season. The struggling pair have chalked up only just two and three points in their first eight games, respectively, and look like they belong in the Championship. Newcastle United also only have two draws to their name, but they remain a level up from the two clubs currently accompanying them in the relegation zone. 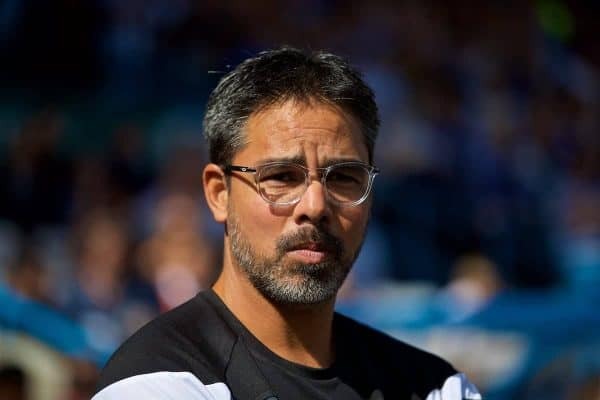 It is always risky to make assumptions where the Premier League is concerned, but it really is difficult to see Cardiff or Huddersfield steering clear of danger. They look a noticeable level below even mid-table outfits and the individual quality isn’t there to bail them out at important times. England’s 2018 World Cup campaign may have ultimately been a little over-hyped once the dust had settled—did they actually beat anyone that good?—but it was still a campaign that felt hugely positive for once. Gareth Southgate has come in and picked players on merit, and there are youngsters in and around the squad who look exciting members of the Three Lions’ future. In these last two months, we have seen an array of young English players shining, going to show that they can thrive if given first-team opportunities. 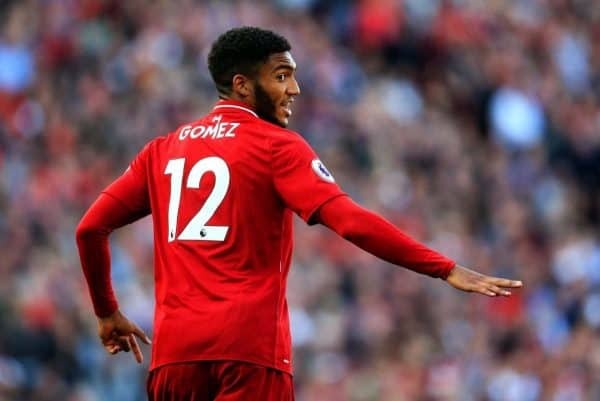 Joe Gomez is the obvious standout from a Liverpool perspective, with the 21-year-old colossal in his preferred centre-back role, and possibly the Reds’ Player of the Year to date. Some of those linked with a move to Anfield in the past have also shone, from Leicester City duo Ben Chilwell and James Maddison to Bournemouth‘s David Brooks. It is easy to forget that the likes of Trent Alexander-Arnold (20), Raheem Sterling (23), John Stones (24), Dele Alli (22) and Marcus Rashford (20) are all still young in their own right, too, which can only bode well for the national team. For once, it’s not all about foreign players improving the quality of sides and depriving homegrown players the chance to shine. Ross Barkley may now be 25 and not too much of a youngster, but he is further proof that English footballers can deliver under the right management, having impressed for Chelsea. Football moves in cycles, with different formations something that comes in and out of fashion at a regular rate. Predictably, though, it has made a return this season—it hasn’t exactly been non-existent in recent years, it must be stressed—with several Premier League clubs using it as their go-to formation. 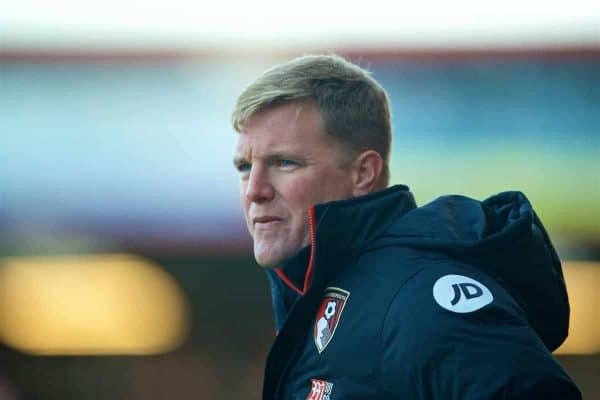 Bournemouth sit sixth in the table, thanks in part to Josh King and Callum Wilson thriving as a strike duo, while Watford‘s fine start has been spearheaded by the threat of Troy Deeney and Andre Gray. Wilfried Zaha has taken up a more central role for Crystal Palace, alongside Jordan Ayew, and Rafa Benitez has steered away from his preferred 4-2-3-1 formation, often using Ayoze Perez and Muto in tandem for Newcastle. Jamie Vardy and Kelecho Iheanacho have started together for Leicester City, as have Ashley Barnes and Sam Vokes at Burnley. It might not be long until we see the return of the 2-3-5 system adopted during the early part of the 20th century! Given the knee-jerk nature of the modern game, it is a surprise that there hasn’t yet been a Premier League managerial casualty this season. After all, Frank de Boer was the first one out the door last season, leaving Crystal Palace as early as the first half of September. So who is it going to be that gets the chop first? 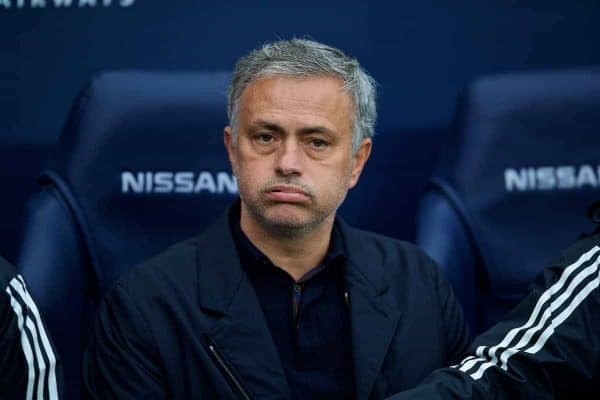 Jose Mourinho remains the clear favourite, even though Man United‘s unconvincing late victory over Newcastle last Saturday arguably gave him a smidgen of leeway. The Portuguese boss is once again threatening to implode in his third season at a club, and while the United board and players also merit a portion of the blame, nothing will change until he moves on. Benitez is also starting to push his luck, even though he has the support of the Newcastle faithful, and Neil Warnock, Slavisa Jokanovic and Mark Hughes may also be getting a little worried. Sam Allardyce is no doubt lying back waiting for that first dismissal, conjuring up how he will play woeful football but keep that club up!